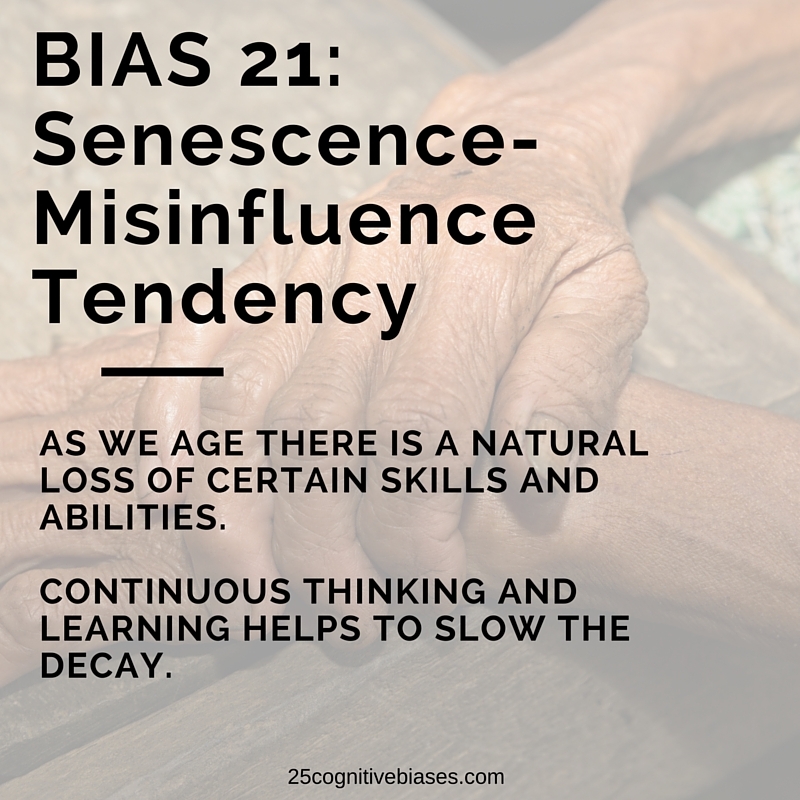 Bias 21 - Senescence-Misinfluence Tendency | 25 Cognitive Biases - "The Psychology of Human Misjudgment"
This entry was posted in 25 Cognitive Biases, Bias 21 - Senescence-Misinfluence Tendency and tagged Charlie Munger, Cognitive Bias, Senescence. This image isn’t available for download under the Memes and Images tab. 20 is twice. 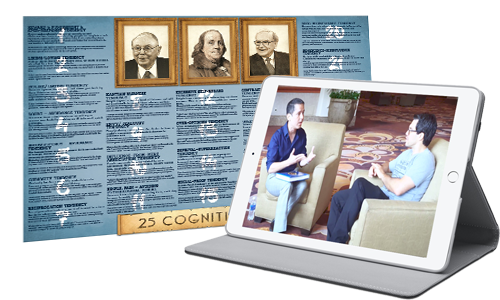 Older people naturally start losing their wisdom as they age but obviously if they continuously educate themselves they’ll slow down the process. 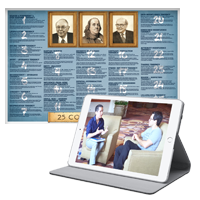 False premise,I have met plenty of octagenarians to centarians that are sharper and more focused as people less than half their ages. This may be a cultural bias used to counter respect for experience and accumulated knowledge to suit a “youth worship” currently being exploited to dumb down society for the purpose of erasing knowledge bases to gain control of uninformed and misinformed masses with no alternative sources. I don’t have any data, but what you’re saying I think could be taken as the availability bias. Sure you know of many old people who are very smart still but are we looking at the averages. It would seem true to me that as we get very old our mental facilities might slow from what they were when we were younger, say 25-45.